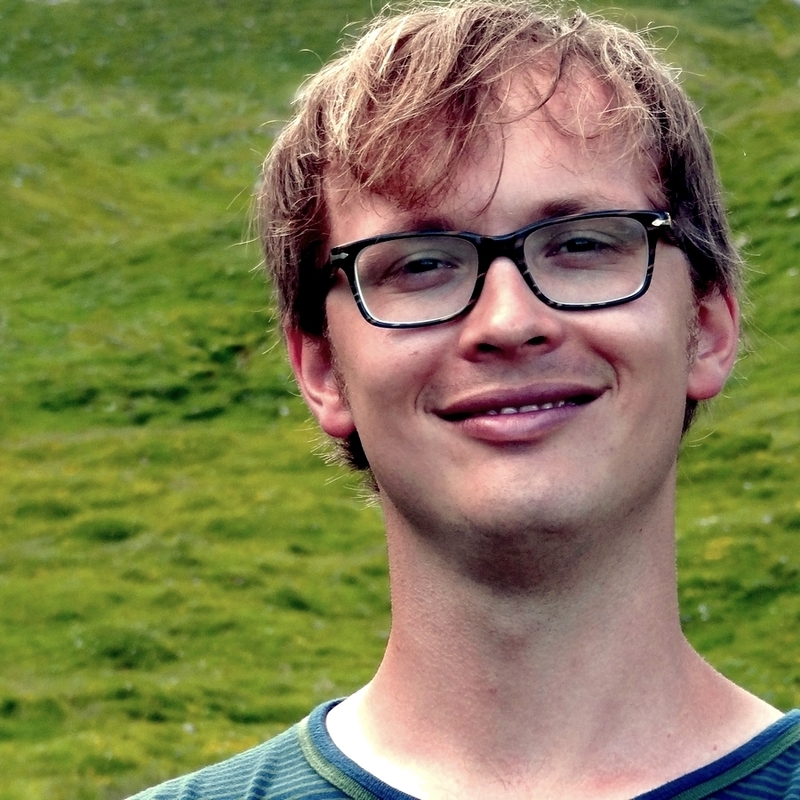 In the second of our guest blogs on the huge IPrA conference, Mark Dingemanse sends in this comprehensive and thoughtful report on one of the liveliest of the discussion Panels – how languages other than English fare in the research community. Testifying to the power of CA methods and insights, a growing number of researchers study the empirical details of talk-in-interaction in languages other than English. At IPRA 2015, a panel by Maria Egbert and Pirjo Nikander focused on the question of how to make such data accessible to English speaking academic audiences. There were some excellent individual presentations – I wish I had space to talk about those by Junko Mori and her students, and by Mayumi Bono; but I’ll concentrate on the round table discussion (which spilled happily into the packed hall). The roundtable discussion had an impressive roster of discussants, representing at least 8 major written urban languages besides English. A consensus was quickly reached that transcriptions are never neutral, never exhaustive, and often subservient to particular research questions or audiences (none of these new points of course, e.g., Psathas and Anderson 1990; Duranti 2006, among many others). Most contributors appeared to agree that a three-line format of CA transcription, morpheme glosses, and free translation —the latter following Moerman’s (1988) criteria— is the most useful form for non-English materials; certainly it is the most widely used. At several points, the discussion returned to the inequalities stemming from the fact that non-English transcripts take more space, with important consequences for readability and length. * A suggestion by Susanne Uhmann that this inequality could be remedied by forcing English transcripts to also use multiple lines was treated as a laughable, but actually this point —while indeed delivered in jest— could have been connected to something else that came up in contributions by Paul Drew and Ilana Mushin: the matter of how to represent items that are contracted or otherwise delivered in a prosodically non-standard way (Jefferson 1983). Drew noted that in preparing (English) transcripts for use with Chinese students, he often went through them to write out such items in full to make the transcripts more perspicuous and easier to access. Mushin noted that some analysts (often linguists using CA methods) work not with three but with four lines. The four levels in this case are (1) CA transcription, preserving prosodic detail; (2) morpheme-level transcription, writing out words and morphemes in full; (3) glosses, in one to one correspondence to the items on level 2; (4) free translation. While the first level is essential as a way to access possibly interactionally relevant prosodic details, having the second level makes the data easier to inspect, and thus makes transcripts more accessible to analysis — important benefits that would apply to English data just as well as non-English data. The elephant in the room —at least for this audience member— was the question of how much ethnographic context we need to provide above and below transcripts of non-English data (in fact also of English data). This was not discussed at any length, though it briefly came to the surface in Junko Mori’s statement that she sometimes has to select data extracts on the basis of how easy they are to understand for English readers or participants in data sessions. This is likely a common practice, and potentially one with important consequences. Does this practice promote looking at the ‘lowest common denominator’, and if so, what is that? Could it put us at a risk of missing out on crucial cultural diversity in interactional practices and actions? Anyone who has worked on a language radically different from English will recognise the challenges of specifying and conveying the right amount of members’ knowledge to make transcripts of perfectly mundane conversations intelligible to non-members (a point also made forcefully by Moerman; and see Dingemanse & Floyd 2014 and McHoul, Rapley, and Antaki 2008 for more recent takes on the “luxury of context”). The question of what to transcribe, and how to contextualise transcripts, thus becomes a members’ matter, one that depends not just on empirical focus, but also on who is doing the transcribing and for whom it is done. Summing up, this was one of the most stimulating CA-themed panels at IPrA, and it highlighted many fundamental questions for scholars of talk-in-interaction from across the globe. Hopefully some of the contributions will be published so that the insights will be available to a broader audience. * ROLSI explicitly allows more space for journal articles that work with data other than English, and abstracts always specify the languages under discussion. Dingemanse, Mark, and Simeon Floyd. “Conversation across Cultures.” In Cambridge Handbook of Linguistic Anthropology, edited by N. J. Enfield, Paul Kockelman, and Jack Sidnell, 434–64. Cambridge: Cambridge University Press, 2014. Duranti, Alessandro. 2006. “Transcripts, like shadows on a wall.” Mind, Culture, and Activity 13 (4): 301–310. Jefferson, Gail. 1983. “Issues in the Transcription of Naturally-Occurring Talk: Caricature versus Capturing Pronunciational Particulars.” Tilburg Papers in Language and Literature 34: 1–12. McHoul, Alec, Mark Rapley, and Charles Antaki. 2008. “You gotta light? : On the luxury of context for understanding talk in interaction.” Journal of Pragmatics 40 (1): 42–54. doi:10.1016/j.pragma.2007.03.006. Moerman, Michael. 1988. 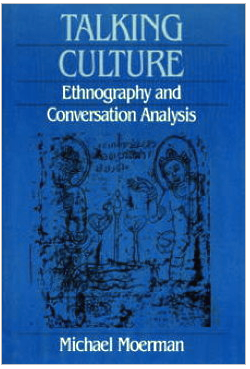 Talking Culture: Ethnography and Conversation Analysis. Philadelphia: University of Pennsylvania Press. Nikander, Pirjo. 2008. “Working with transcripts and translated data.” Qualitative research in psychology 5 (3): 225–231. doi:10.1080/14780880802314346. Psathas, George, and Timothy Anderson. 1990. “The ’practices’ of transcription in conversation analysis.” Semiotica 78 (1-2): 75–100. doi:10.1515/semi.1990.78.1-2.75.